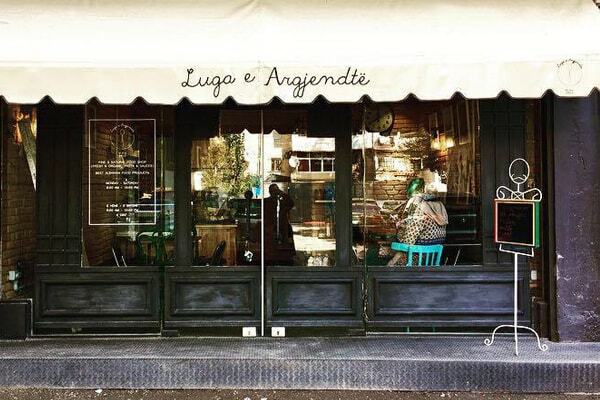 Luga e Argjendtë is restaurant shop and serves food with only local products produced by the farmers in Albania. It is situated in Nikolla Tupe Street in Blloku area in Tirana. 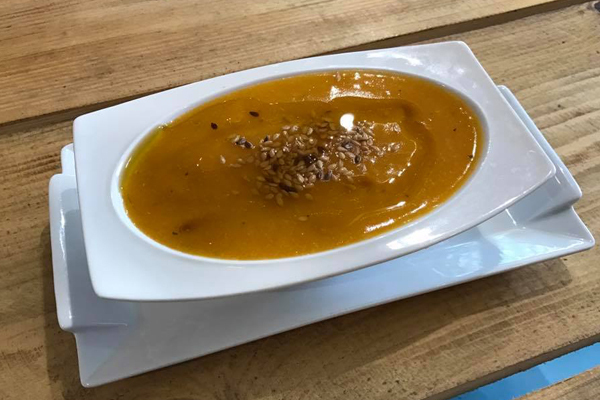 The owner of this restaurant Mr. Dhurata Thanasi Daneri is a well-known Albanian food blogger which her passion about food, especially for Albanian food put it in her small restaurant. 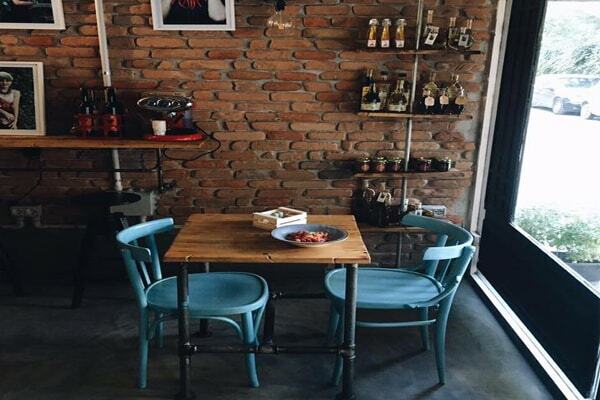 The restaurant has a small space because it is more of place to taste it, buy and go than a restaurant. Once you enter in you will notice all the details showing the spirit of fresh local products and the smell of food. Luga e Argjendtë in English it means “Silver Spoon” and this restaurant is really precious in Tirana.